Socialtyze wanted to optimize on the job performance of its employees, increase productivity and reduce time wasted at work. 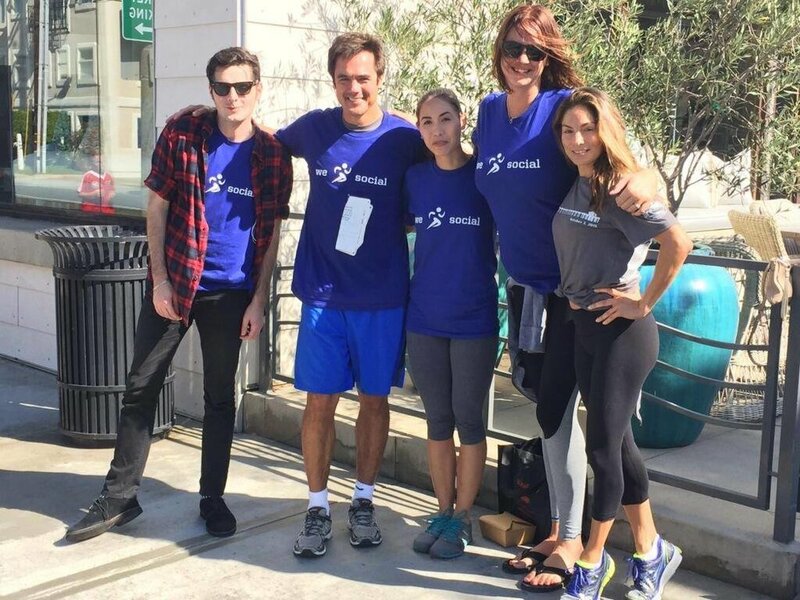 Socialtyze also wanted to generate awareness of healthy eating and fitness in order to increase employee energy, health and combat the afternoon slump. 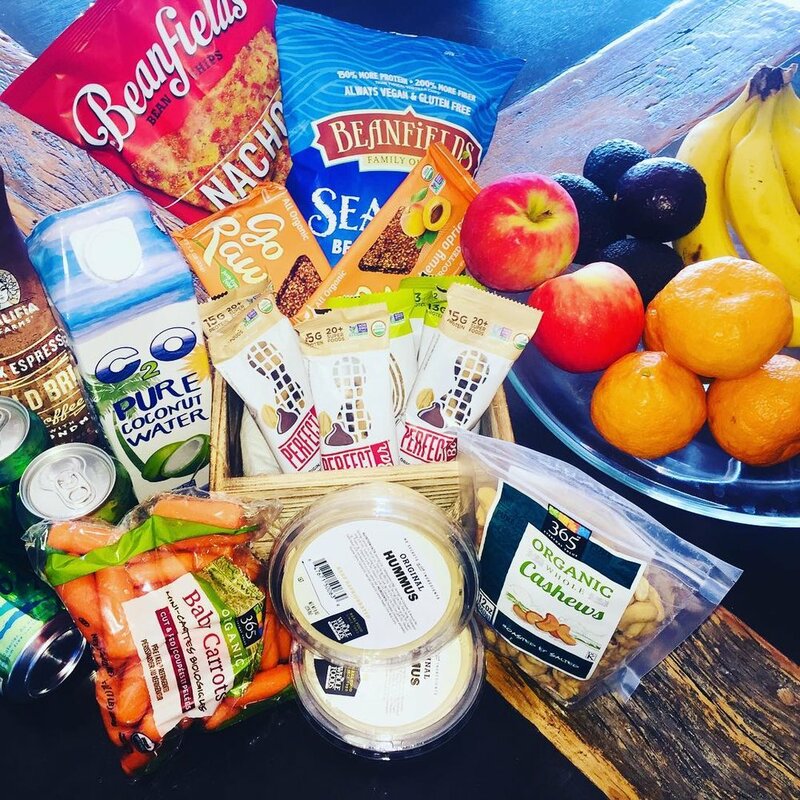 Socialtyze tapped LyfeBuzz to take over the weekly snack delivery and provide its employees with healthy, creative food and beverage options that reduce sugar, transfats and soda consumption. Monthly nutrition and wellness trainings taught cutting edge health topics, cooking and travel hacks in a fun format that engaged employees. 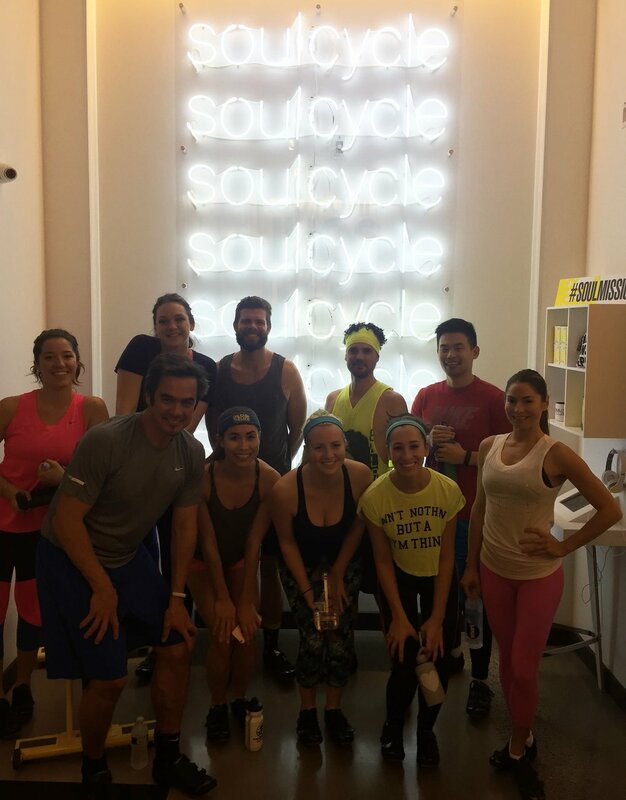 The team also attended monthly SoulCycle classes to increase fitness and boost team spirit. 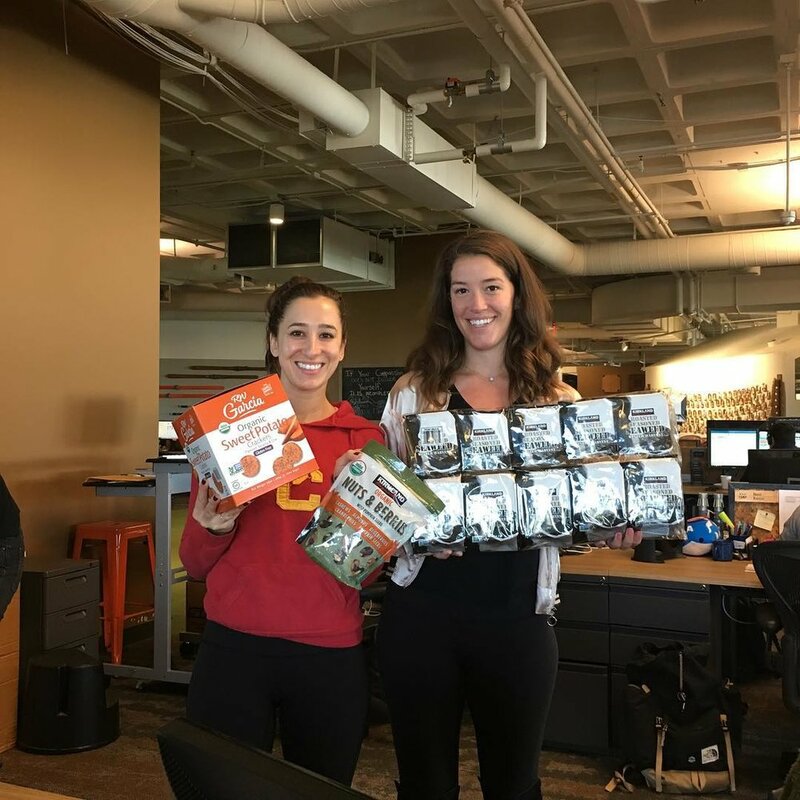 As an avid snacker, Linda’s program reshaped my mind (and body) to fueling my cravings with the right kinds of foods that would keep me satisfied and energized throughout the day. © 2018 LYFEBUZZ, ALL RIGHTS RESERVED.